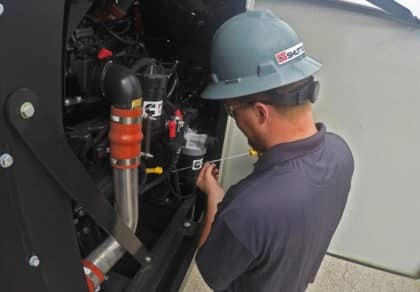 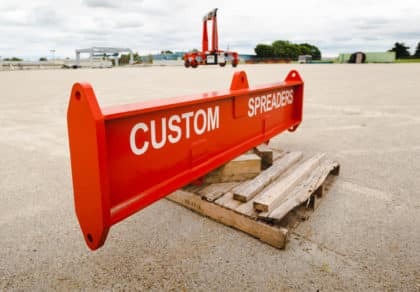 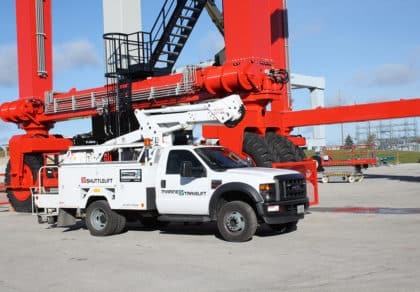 The used equipment you see on our site is listed to provide potential customers with the option to buy quality used equipment. 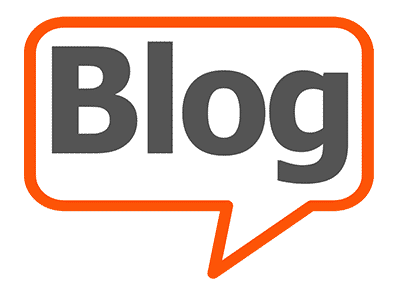 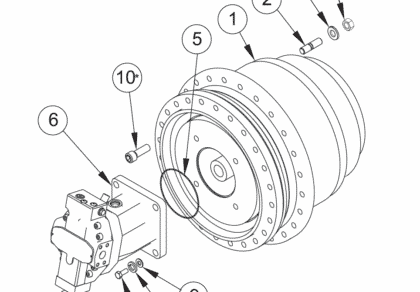 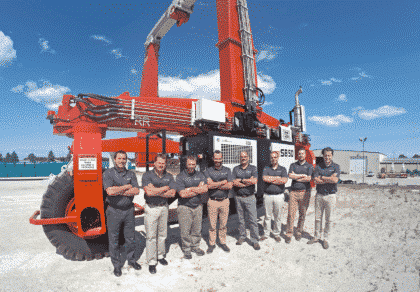 These pages are strictly designed as a service to help our current customers sell their equipment. 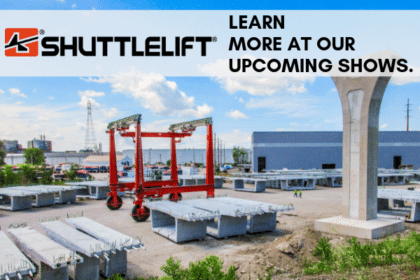 This is the kind of support you can expect from Shuttlelift as a company, both now and into the future. 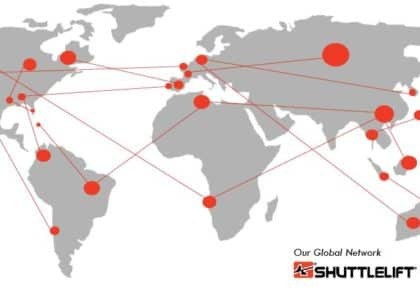 We strive to help you with your business! 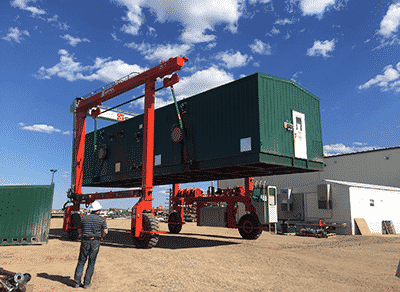 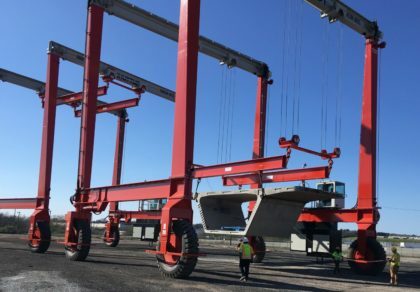 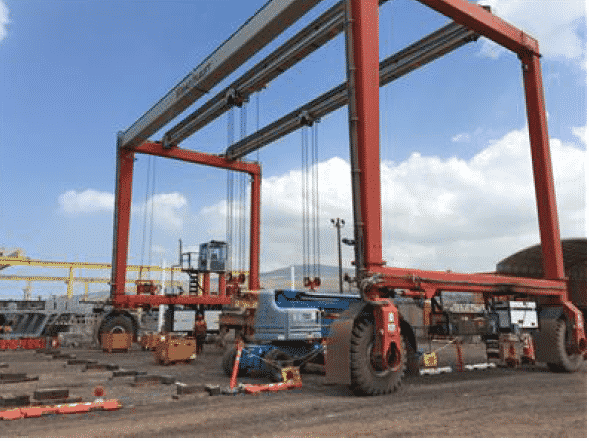 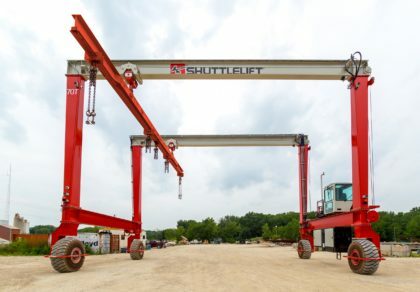 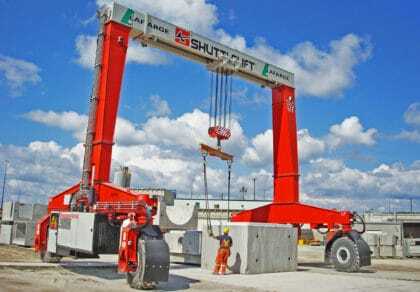 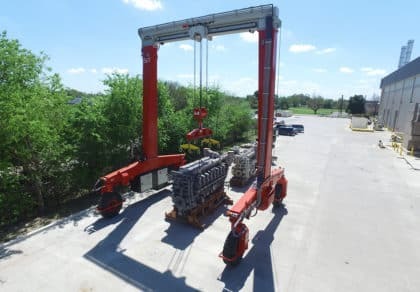 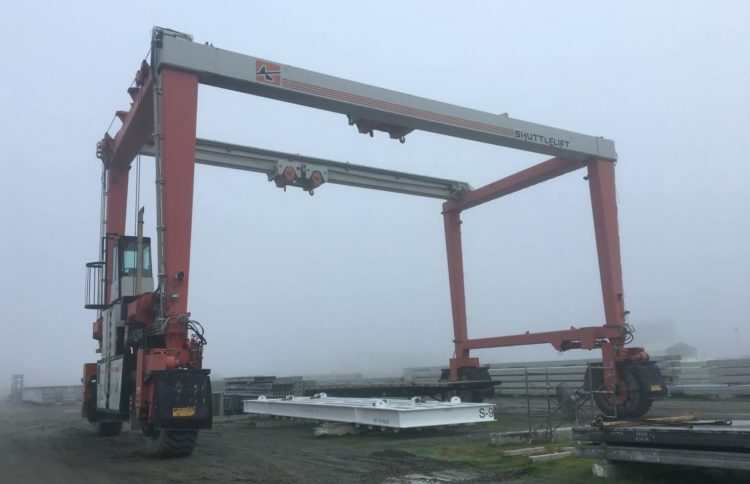 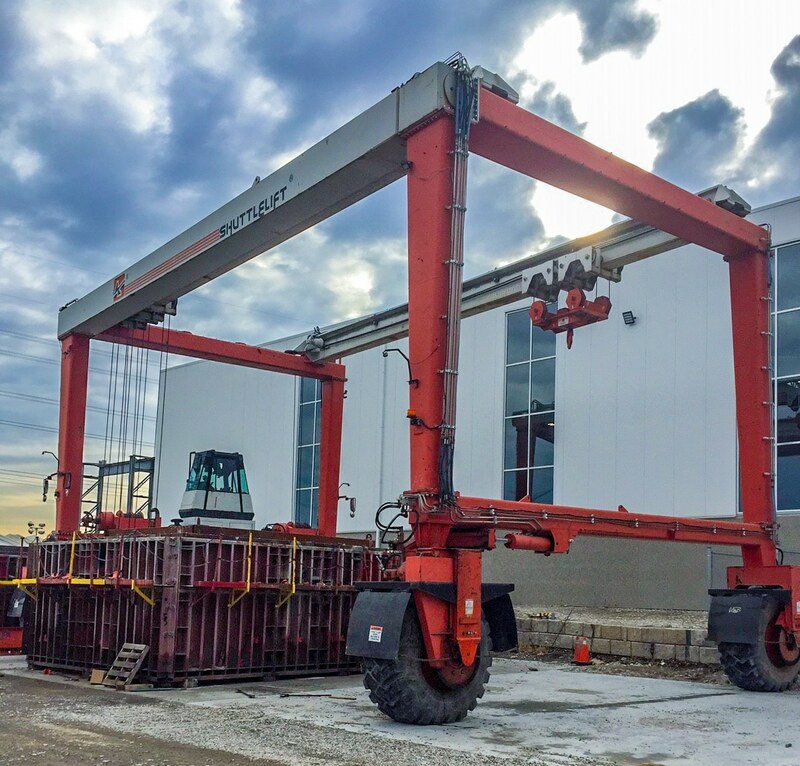 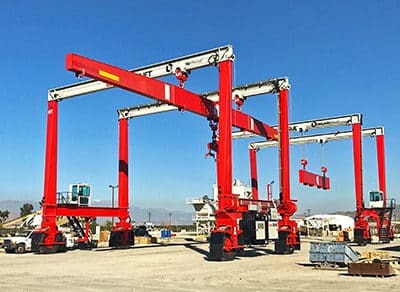 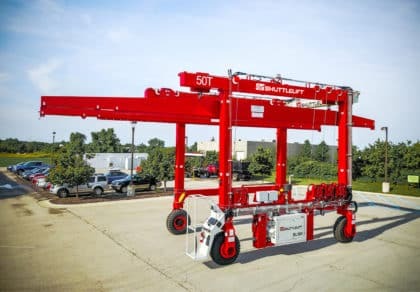 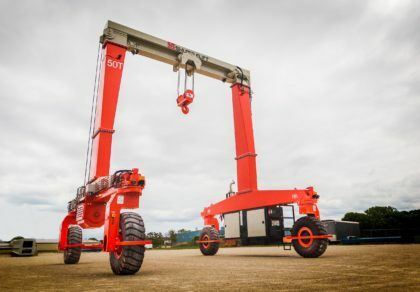 If you can’t find a used machine that meets your specifications, visit our Gantry Solutions pages or Contact us to find out how Shuttlelift can fulfill your unique lifting needs. 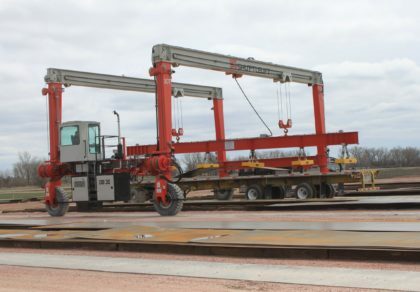 Features: 30’ wheelbase. 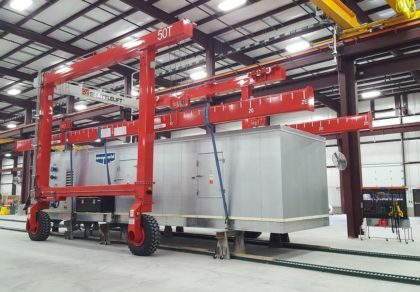 Trolley centers 15’. 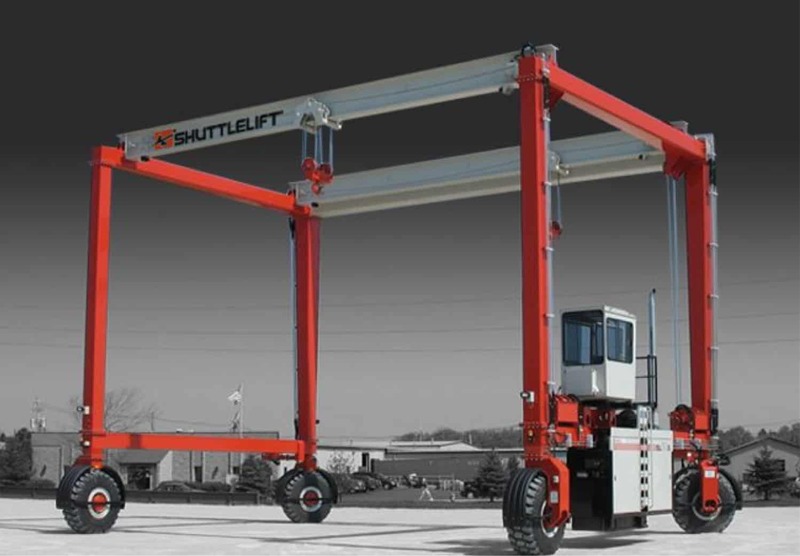 Raised cab +5’ with AC, wireless remote control and tier 3 engines.